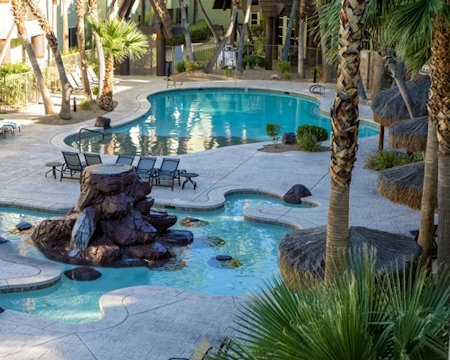 Studio Unit at the Tahiti Vacation Club in Las Vegas, Nevada! 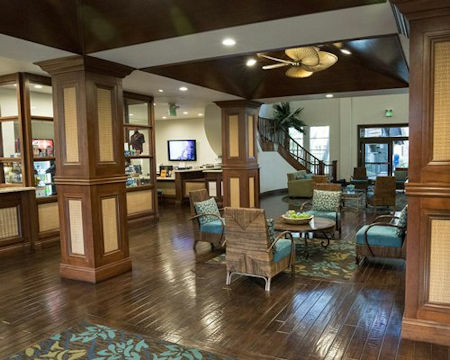 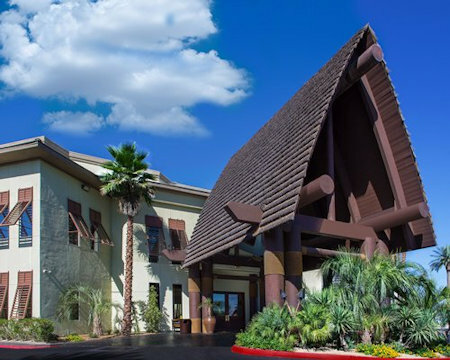 Tahiti Vacation Club - Las Vegas, Nevada - Buy a 7 Night Stay in a Studio Unit! 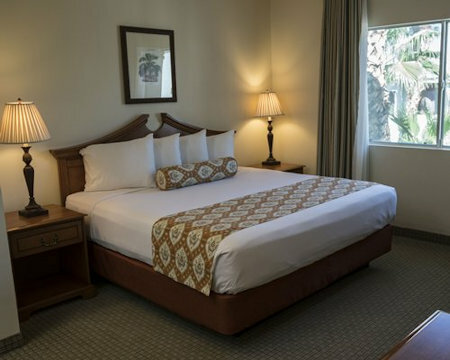 Your Studio Unit will sleep up to 2 guests with a mini kitchen.